Solatube Daylighting Systems are a great way to brighten up any home! 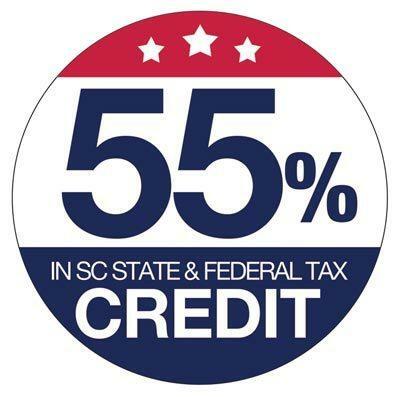 Not only do they save you money on your light bill but they're also eligible for 55% in tax credits! 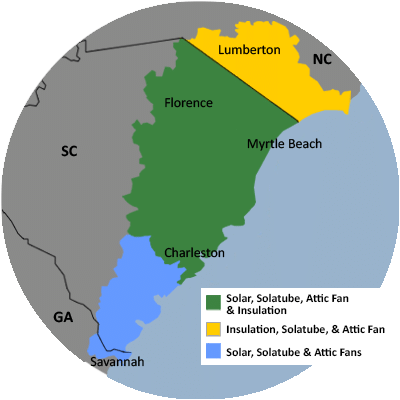 Join Jeff Thompson, the owner of Carolina Energy Conservation, as he tells us how they work and how you can get one in your home.